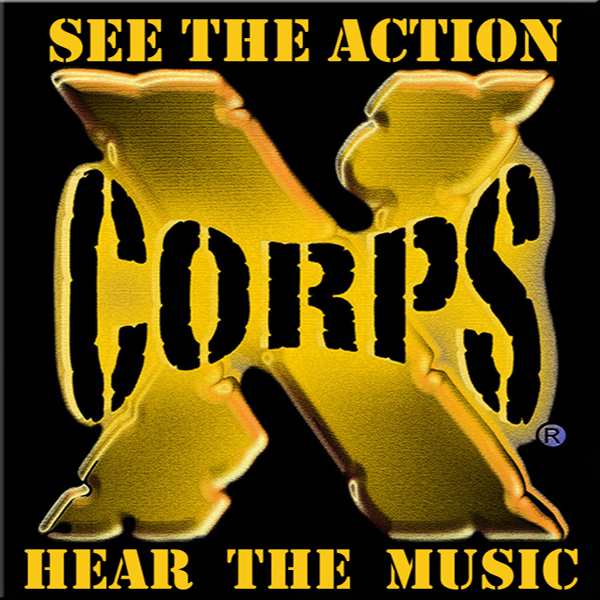 Xcorps Action Sports Music TV Presents BORREGO DAYS part 1. A festive parade and Mountain Biking the rugged mountains of the Borrego Desert with Rat Sult. Stay Tuned for the XCTV “Borrego Days” video special hosted by Rat Sult with a look at the 52nd annual Desert Festival held October 20-22 2017 in Borrego Springs California. Hosted by eXtreme sportsman athlete Rat Sult bringing on the ACTION with a scenic and eXciting mountain bike tour of the local trails that drop into the desert town! 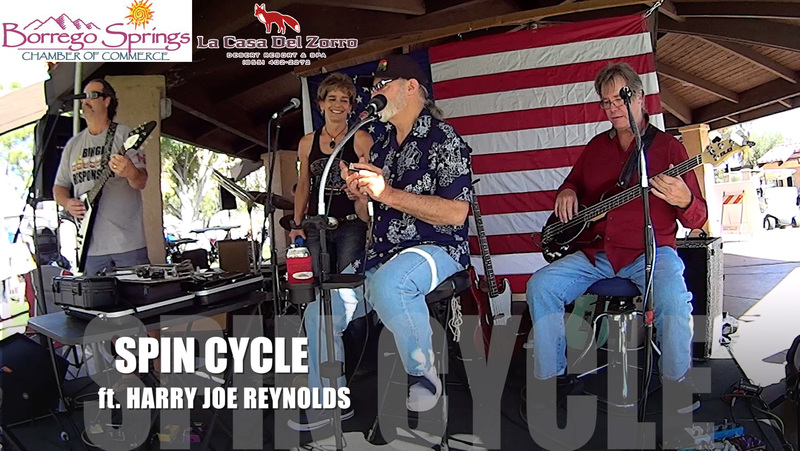 Music by Encinitas band FANG and local Borrego band SPIN CYCLE featuring Harry Joe Reynolds.